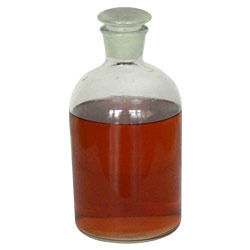 Reduction Cleaning Agent is safe reduction cleaning agent. It is used for reduction cleaning process when dyeing and printing of polyester fabric with disperse dyestuff to improve washing fastness. Reduction Cleaning Agent is also used in Hydro substitute, Hydrosulphite substitute, Replacement of Hydro, Replacement of Hydrosulphite. It is odorless and does not decomposes when comes in contact with moisture.